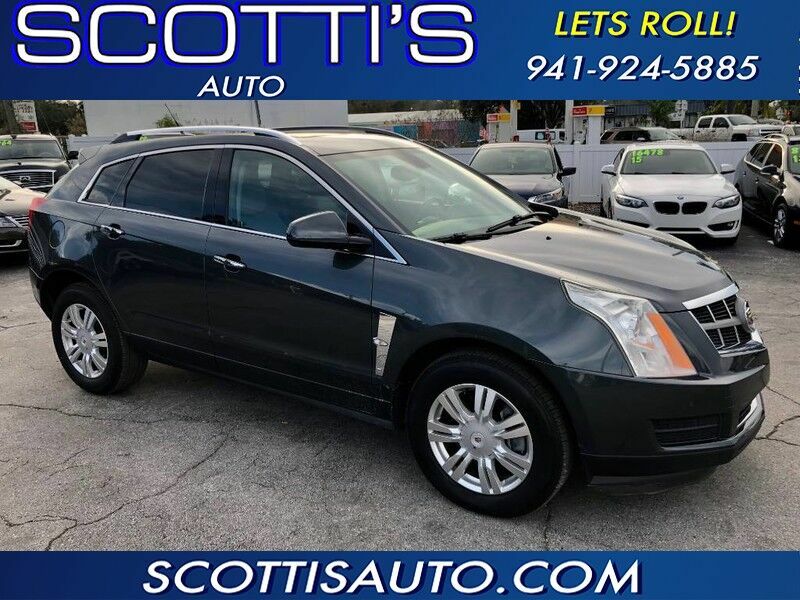 2010 Cadillac SRX Luxury Collection! FL VEHCILE~ VERY WELL SERVICED! FINANCE AVAILABLE!